It's time for financial services companies to call off their paid attack dogs who continue fighting the Department of Labor's "fiduciary" rule, which will require financial advisors who sell IRAs, annuities, and other investment products to act in their client's best interests, consumer groups argue. Opponents of the rule have decisively lost three court challenges, most recently earlier this week, but continue fighting it through lobbying, legal challenges, and any other means they can dream up. Consumer groups say the anti-investor campaign has gone far enough, and in a letter today, they ask board members of financial industry trade groups to assert themselves and rein in their lobbyists' efforts. They note that most financial services firms are already deep into the process of implementing the rule, which is intended to safeguard consumers who trust their retirement savings to so-called "financial advisors," who are often little more than glorified insurance salesmen. Cleaning up abuse by financial advisors is especially important as defined pension benefits, group health plans, and other "safety nets" are shredded and responsibility for retirement, health care, and other essentials is shifted to individual consumers, who are too often talked into high-fee mutual funds, inappropriate annuities, and questionable products like long-term care policies. The need for higher ethical standards by financial advisors has been recognized for quite some time. Indeed, as the consumer groups state, most major financial services firms -- including stock broker-dealers, certified financial advisors, and insurance companies -- are already far along with implementing the rule and have spent millions of dollars revising their operations. The trade newsletter InvestmentNews recently quoted Andy Sieg, head of Merrill Lynch Wealth Management, as saying that Merrill will continue to implement a "higher standard of care," especially when it comes to retirement accounts, regardless of what happens with the Department of Labor rule. 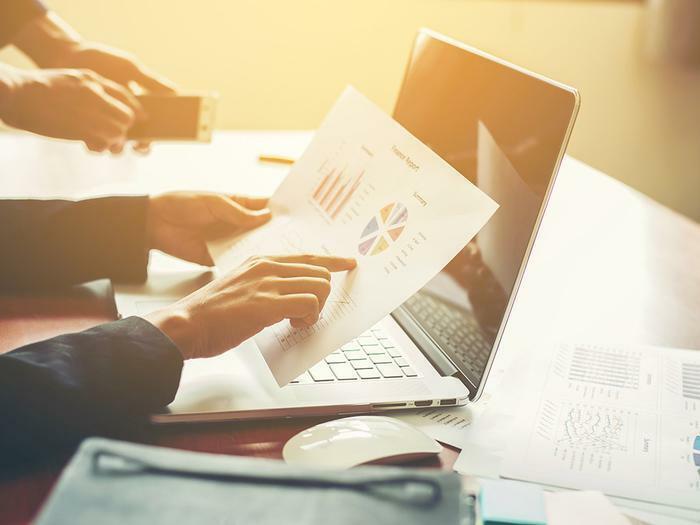 A memo circulated by Wells-Fargo Advisors said much the same thing, saying that a fiduciary rule is likely to be implemented eventually, even if the current one is derailed, according to InvestmentNews. “We will continue to move forward with many of the initiatives we have underway, reflecting our ongoing commitment to raising the standard of care we provide our retirement and non-retirement clients,” Morgan Stanley spokeswoman Christine Jockle said in an email. The rule simply requires that financial advisors put the client's interest first, ahead of their own profits, something responsible brokers and advisors already do. Now it's time for responsible firms to stand up and declare their willingness to adopt the rule's requirements, according to the Consumer Federation of America (CFA), Americans for Financial Reform (AFR), and the AFL-CIO. The letter was sent to board members for the Securities Industry and Financial Markets Association (SIFMA), the American Council of Life Insurers (ACLI), and the Financial Services Institute (FSI). All three groups were party to the lawsuit that was roundly defeated in Texas earlier this week. Besides the legal challenges and Congressional lobbying activities, Wall Street interests have taken their case to President Trump, who has ordered the Labor Department to take a second look at the rule, possibly leading to its eventual weakening or abolition. The DOL rule, with a compliance date of early April, closes loopholes that have enabled brokers and insurance agents to offer retirement investment advice without being held to the “best interest” standard required of a fiduciary. It requires firms to eliminate compensation practices that encourage and reward investment advice that is not in customers’ best interests. Consumers trying to invest for retirement and financial security should, regardless of what happens with the fiduciary rule, deal only with advisors who are Certified Financial Planners, a title that indicates they have complete professional training and adhere to strict ethical guidelines. The CFP Board has an advisor look-up feature on its website, as well as a directory of certified planners and other information for investors. It's a good idea to meet with more than one advisor and compare their recommendations. Many investors today are turning to automated investment advice, which may not be a good idea for novices. There are, however, large and respected non-profit organizations like TIAA that offer financial advice online as well as other financial services, including inexpensive and, in some cases, free checking accounts. Consumers should also remember that there is risk in every investment, that returns are never certain, that diversification is essential, and that it is important to start investing early so that returns have time to multiply over time.